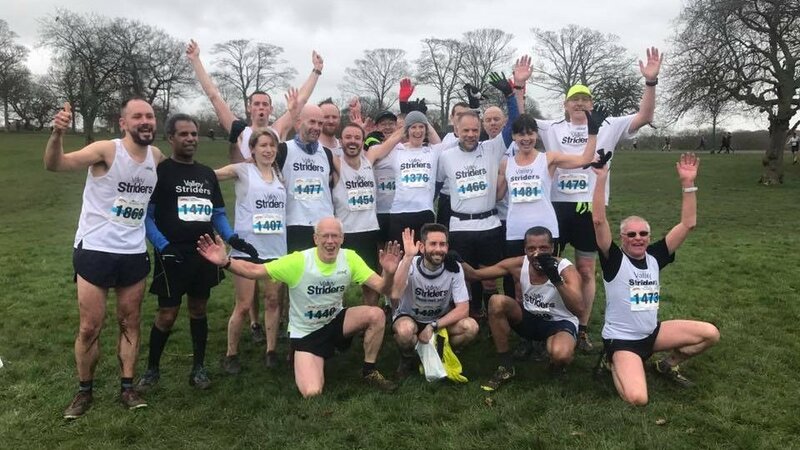 A friendly running club based in Leeds. 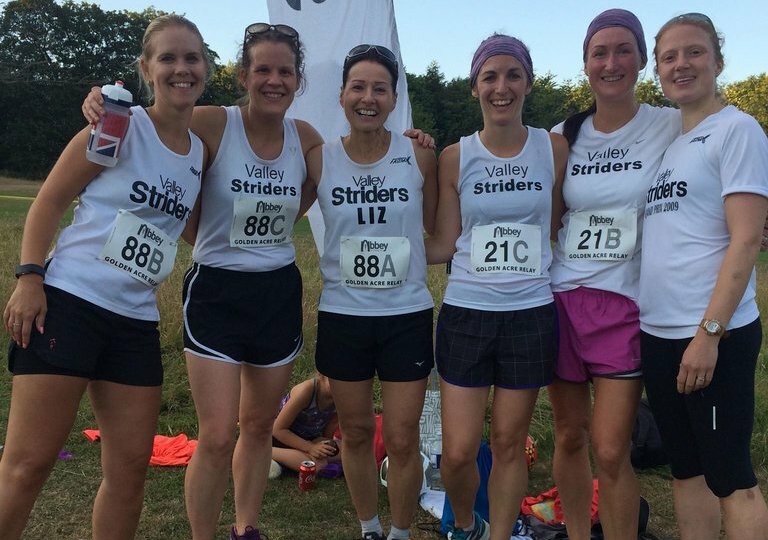 We are a friendly running club based in Alwoodley, Leeds. 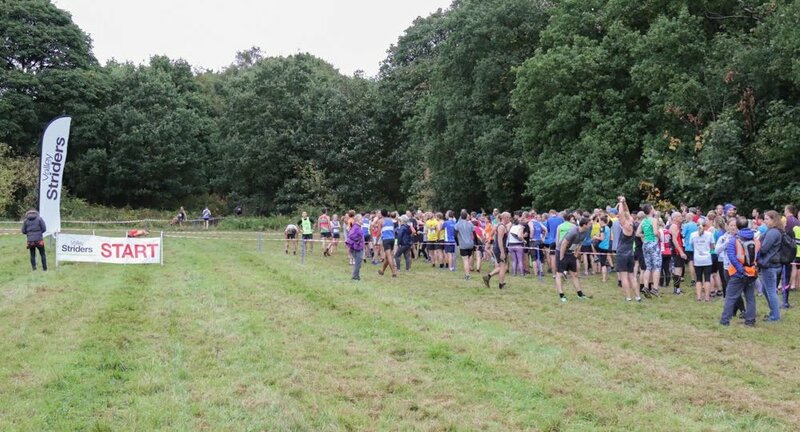 We compete in road, fell, cross country and trail running, and we enter teams into county, regional and national events. 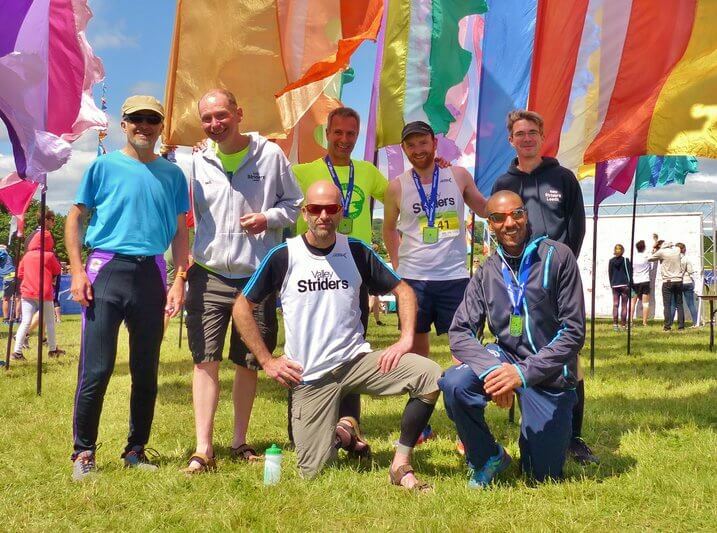 We have over 250 adult members, ranging from complete beginners to 2:30 marathon runners. We also have a thriving junior section with over 100 members aged 8 and up. 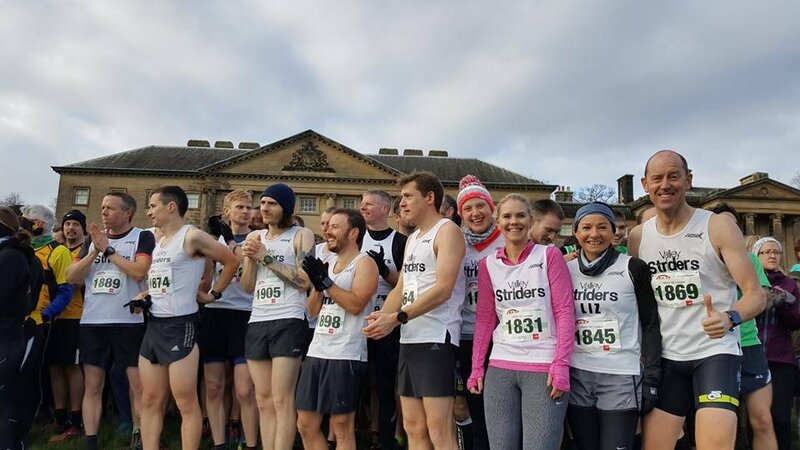 All ages and abilities meet for training on Tuesday evenings at the Old Leodiensian club (“Leo’s”), with additional social runs setting off from various locations on Thursday evenings. Interested? Please explore our website and get in touch if there’s anything else you need to know! 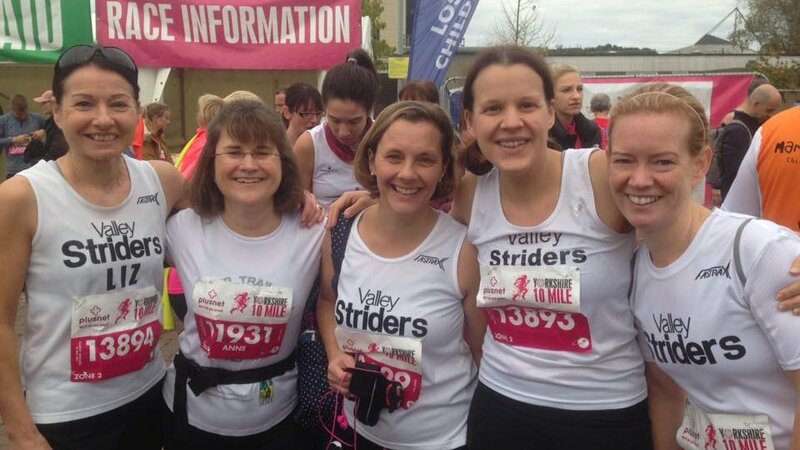 Valley Striders leading the pack! Current rate of £30 for 2018/19. 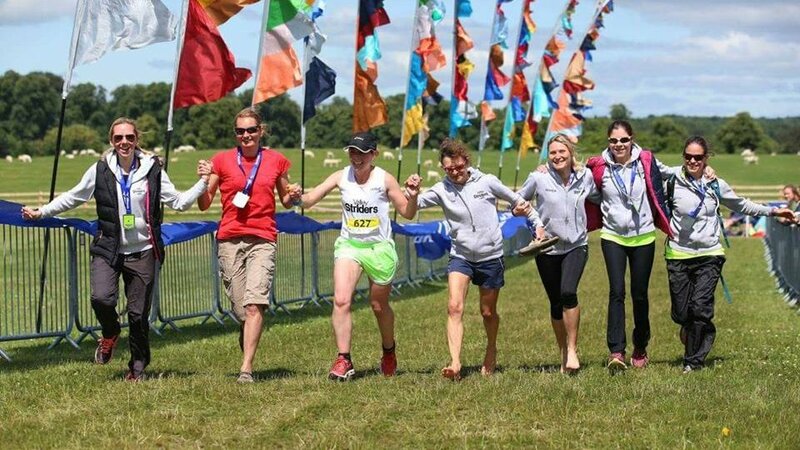 This includes affiliation to the North of England Athletic Association and UK Athletics for Road Running, Cross Country and Fell & Hill Running. 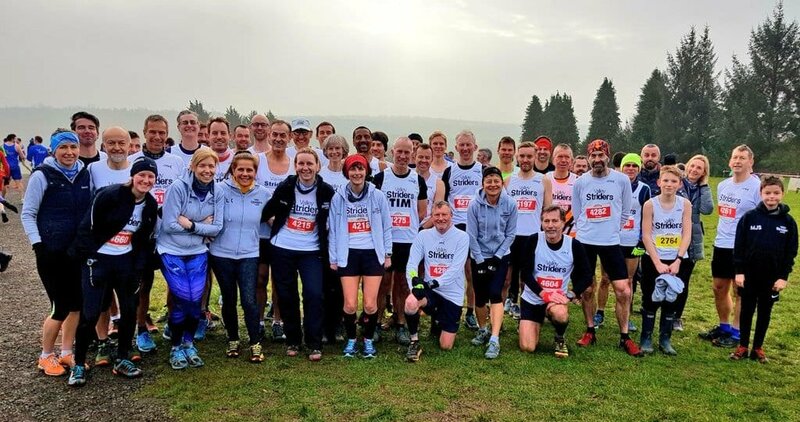 Current rate of £15 for 2018/19 for runners with First Claim membership of another club. 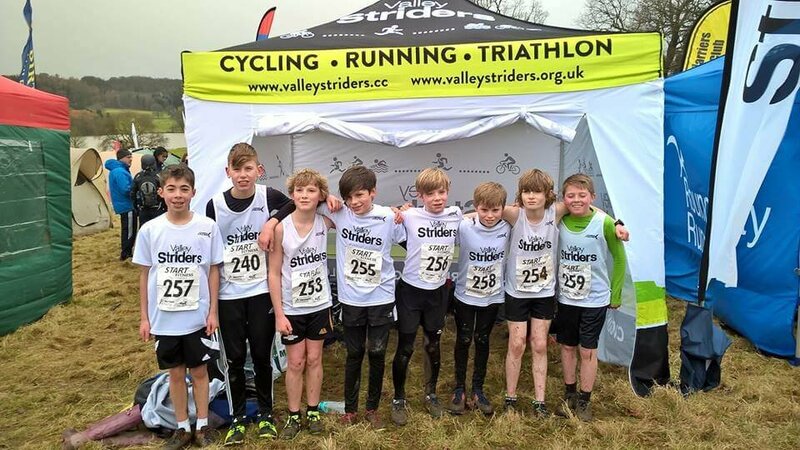 You will be able to compete as a Valley Strider in team events that your first club do not enter. Current rate of £15 for 2018/19. 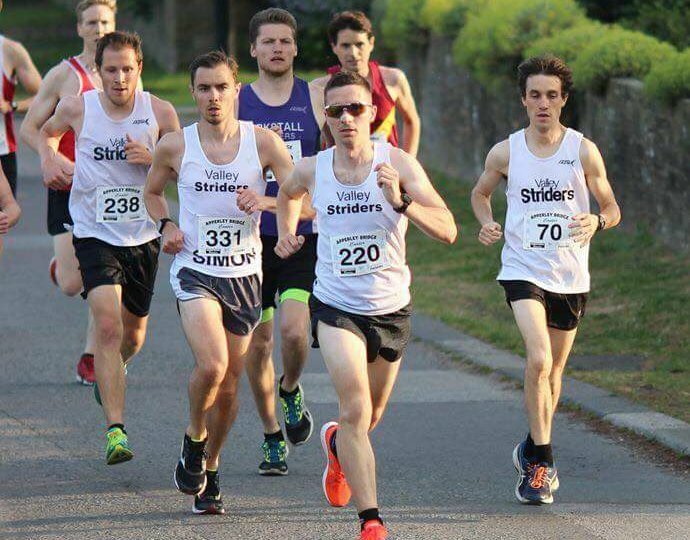 You can train with Valley Striders but you won’t be able to enter races as a Valley Strider. You can upgrade to a First Claim member throughout the year and includes England Athletics membership. Current rate of £39 for 2018/19, which includes entry into a number of local races. A reduced rate of £29 is available for a maximum of 10 junior sessions and includes the race entries. Places are limited so contact us for availability.